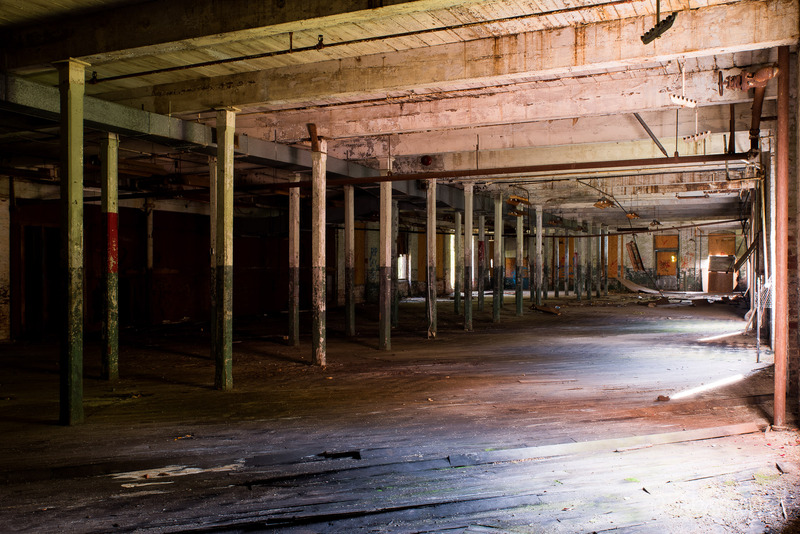 The Dery Silk Mill is an abandoned silk mill in Jim Thorpe, Pennsylvania. It was built in 1888 by George Dery and was in operation until 1980. Dery rapidly expanded during World War I, growing to encompass 42 silk mills and 10,000 workers. 2 In Pennsylvania, there were five mills in Allentown, two in Bethlehem, and one each in Catasauqua, East Mauch Chunk, Emmaus, Scranton, Marietta, Olyphant, Forest City, Northampton, and Wind Gap. 4 In an attempt to dominate the market and form a monopoly, Dery took out a number of loans but was countered by the Japanese, whose international silk interests were threatened by his rapid rise. To counter Dery, the Japanese dumped large amounts of raw silk on the domestic market, causing Dery’s mills to become rapidly unprofitable. Dery’s creditors demanded repayment of his loans; in response, Dery issued bonds. 2 It was discovered in 1922 that the value put on the company’s assets, on which the value of the bonds was based on, was fraudulent. The creditors went to federal court, which imposed a receivership to take over Dery’s silk mills. 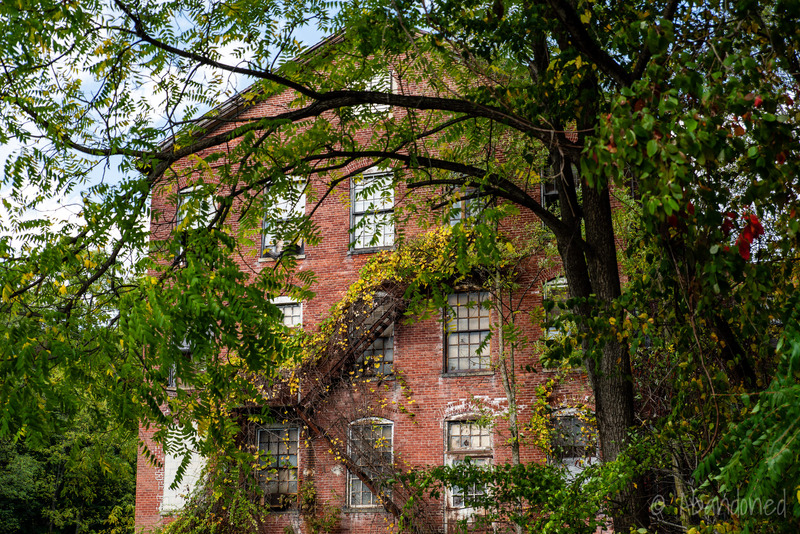 In December 1929, the Dery Silk Mill was acquired by Louis and Samuel Zaleshitz, who formed the S. Zaleshitz Company. 5 Samuel headed the New York City sales operation and Louis operated the silk mill. Silk production peaked in 1924. 4 By 1941, rayon and acetate began to dominate the textile industry. During World War II, the federal government froze the import of silk from Japan but it did little to stem the decline of silk processing for manufacturing. By the 1960’s, Zaleshitz’s mill produced 150 different colour combinations, and manufactured fabrics used for draperies, dresses, fur coat linings, neckwear, shoe fabrics and upholstering. and employed 250. 5 But by the next decade, inefficient, ageing plants and high costs led many mills to close in the northeast and relocate to the South. 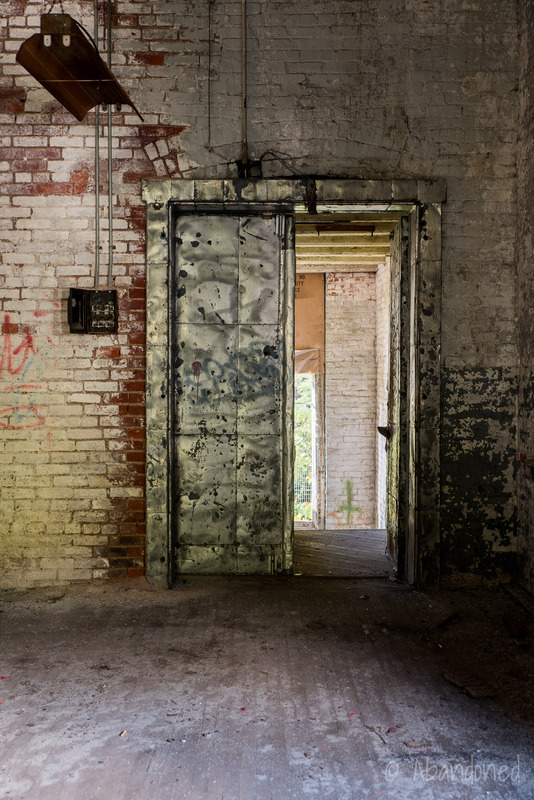 Zaleshitz continued to operate the Jim Thorpe operations on three shifts, with 40 people per shift, until 1980 when the facility closed. Auburn Station Realty Corporation developed plans in 2007 to redevelop the silk mill into 30 apartments. 7 The company had formerly redeveloped a former silk mill in Allentown into apartments. John Bishop of Auburn Station was granted a variance by the borough Zoning Hearing Board on April 11 to convert 70,000 square-feet into residences. The project also failed to obtain financing. Zagofsky, Al. “Silk Mill.” Times News [Lehighton], 19 Jan. 2013. “Dery of Catasauqua: the rise and fall of the king of silk.” WFMZ-TV, 12 Sept. 2011. Lehigh Canal. Heritage Conservation and Recreation Service, 1979. Storch, Phil. 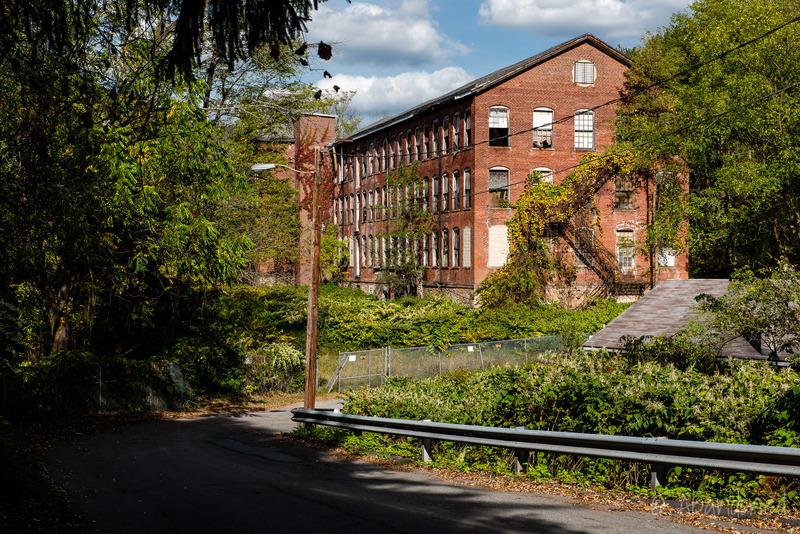 “Company’s closing could kill Allentown silk industry.” Morning Call [Allentown], 7 Apr. 1974, pp. B1-B2. “Zaleschitz Firm Community’s Largest.” Jim Thorpe Times-News, 13 Feb. 1960, p. 1-6. Fulton, Sarah. “Jim Thorpe variance allows 30 apartments in a former silk mill.” Morning Call [Allentown], 13 Apr. 2007, p B5. Birkbeck, Matt. “Developer plans industry for old Jim Thorpe silk mill.” Morning Call [Allentown], 12 Aug. 2005, pp. B1-B2. The 1900 census shows my 14 yr old great great aunt working at a silk mill near Scranton PA.